Lesson Plan: Good Ole Boys - Mississippi Believe It! Branches of Government. Discuss the three branches of government. 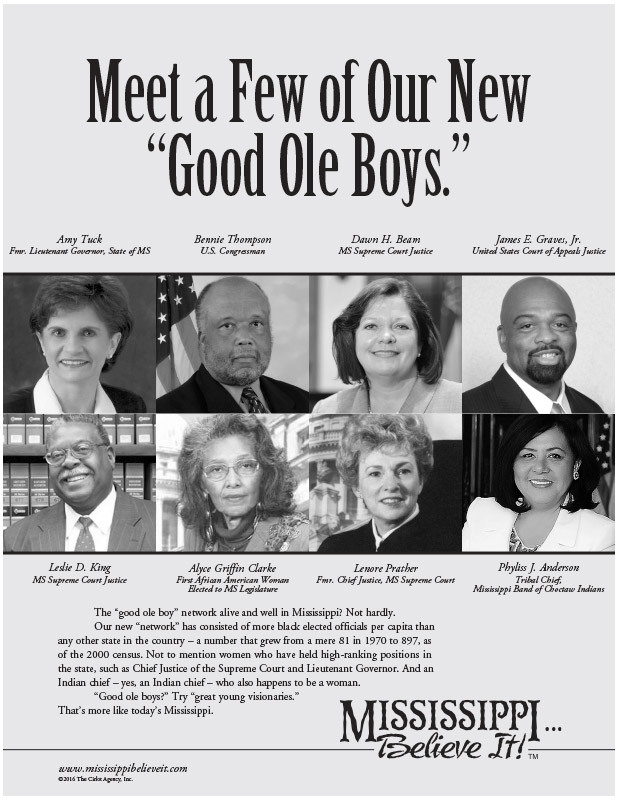 Introduce the “Good Ole Boys” poster to discuss achievements of Mississippians.